Indianapolis-based The Etica Group Inc. has acquired Avon-based civil engineering firm PCS Engineers. 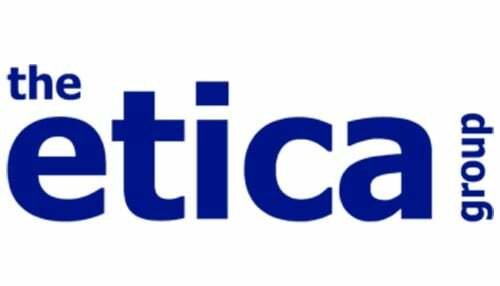 Financial details of the deal were not disclosed, however Etica says more than 30 PCS employees will be retained under the Etica name. The Etica Group is an architecture, engineering design, construction inspection and building envelope consulting services firm. The deal with PCS engineers brings the number of employees at Etica to more than 50 at offices in Indianapolis, Fishers, Avon and New Haven. Etica says the addition of the PCS employees will add 11 Indiana Department of Transportation qualifications to the company’s existing services, in addition to land surveying, transportation design and site development services.